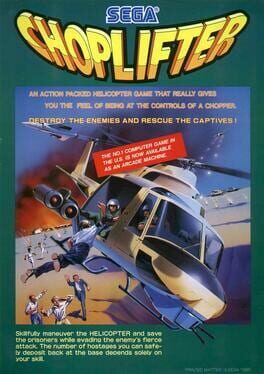 Choplifter is a 1982 Apple II game developed by Dan Gorlin and published by Brøderbund. It was ported to other home computers and, in 1985, Sega released a coin-operated arcade game remake, which in turn received several home ports of its own. 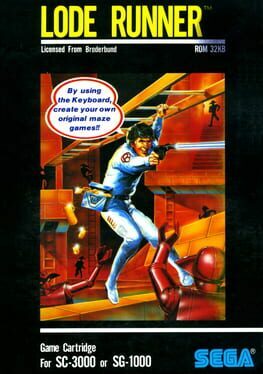 While many arcade games have been ported to home computers and consumer consoles, Choplifter was one of the few games (Lode Runner is another) to take the reverse route: first appearing on a home system and being ported to the arcade.